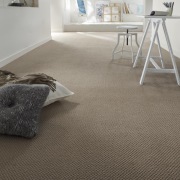 The state of your carpet can affect your resale value as well as people’s perceptions of your home. Frequently cleaning helps to prolong the life of your carpet, as there are less rough particles around to cut into the carpet fibres. The state of your carpet can affect your resale value as well as people’s perceptions of your home. 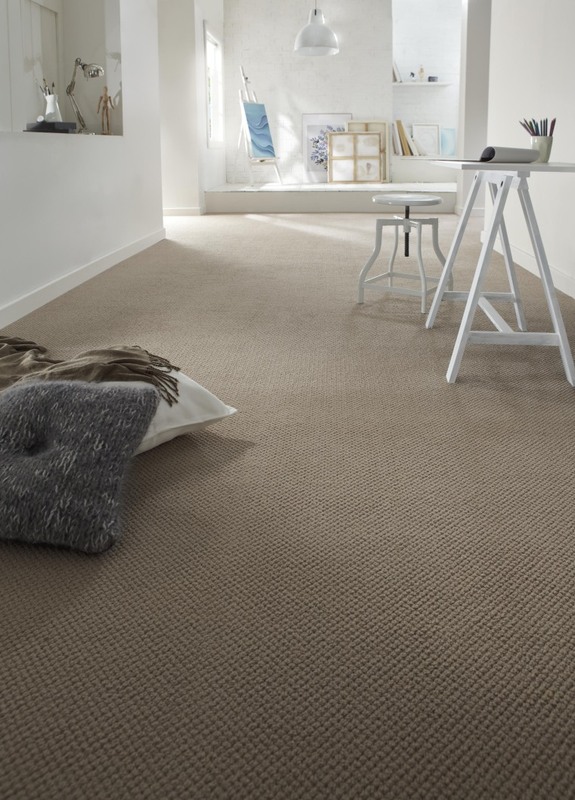 Your carpet should be vacuumed once a week – and even more frequently for areas with high levels of foot-traffic. 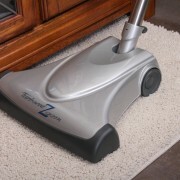 This helps to prolong the life of your carpet, as there are less rough particles around to cut into the carpet fibres. 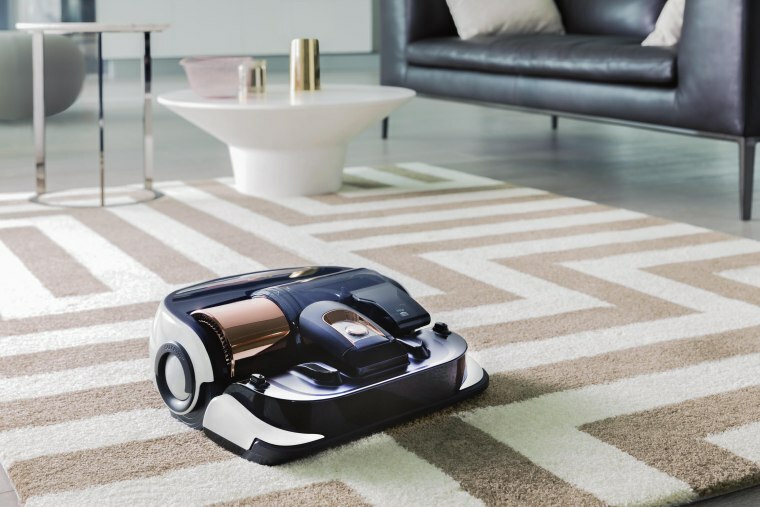 Dust the areas surrounding the carpet before you start vacuuming. When you do get around to vacuuming, you’ll be collecting any remaining fallout from the dusting. 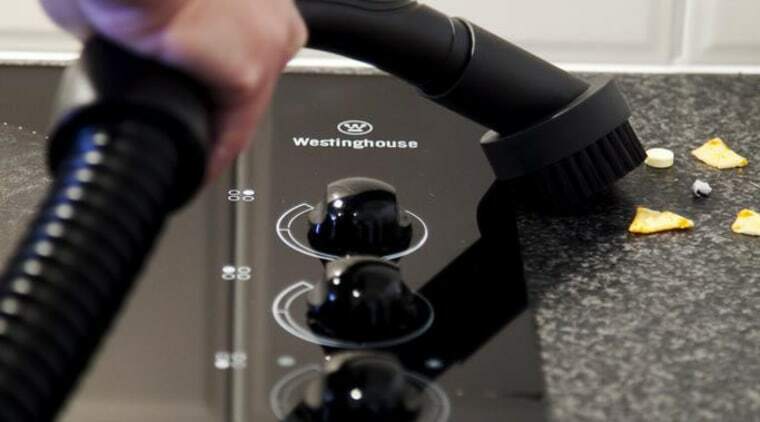 Your vacuum becomes less efficient the fuller it gets, as there is less space for dirt and debris to go. This might seem like common sense, but it’s something that can be forgotten in the moment. Empty the bag when it’s ¾ full. Monitor how full the bag (or container, if it’s bagless) gets. If you’re a pet owner or your carpet’s getting musty, it’s a good idea to use deodoriser before vacuum cleaning. 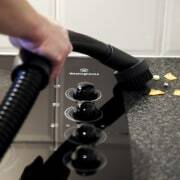 This will help combat lingering smells and will make quite a difference to the overall ambiance of your space. 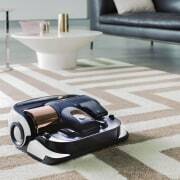 Vacuuming is a visual activity which requires you to be detail oriented. Put your glasses on and use an eagle eye to prevent yourself from missing any spots that require vacuuming. Just cause you can’t see a certain area – under the couch for example, doesn’t mean it’s exempt from cleaning. It’s better to maintain your carpet than deal with costly carpet replacements in the future when the damage is to fargone. High traffic areas are exposed to more dirt and fallout than other spots in the house. Because of this they should be given more attention and vacuumed more frequently. Make sure you go over these spots a few times to ensure the deeper embedded dirt is removed. 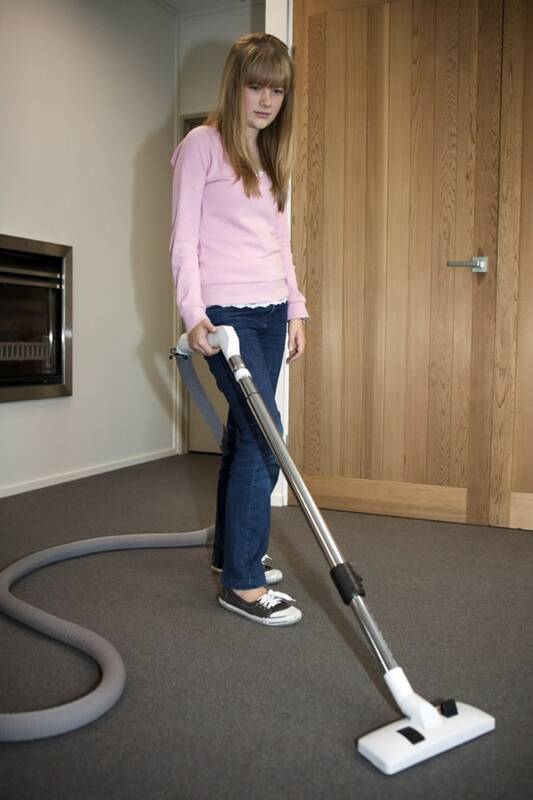 Every few weeks take more time and care while vacuuming to ensure the harder-to-reach places are cleaned also. If all else fails, just get the kids to do it!